May 15, 2015  "I developed in my head that I'm never any better than my last concert or the last time I played," B.B. King told Fresh Air's Terry Gross in 1996. May 16, 2015  The legendary blues guitarist and singer, who died on Thursday, was the most recognizable and accessible icon of a sound that was in flux. 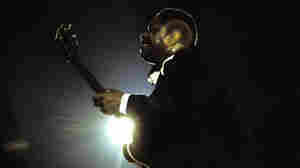 September 12, 2008  Blues legend B.B. 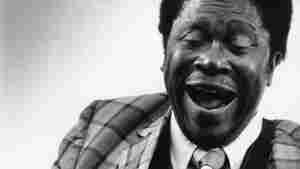 King's 60-year career has included a string of hits, including You Know I Love You, Bad Luck and The Thrill Is Gone. He has received many awards, including a Lifetime Achievement Grammy and the Presidential Medal of Freedom. 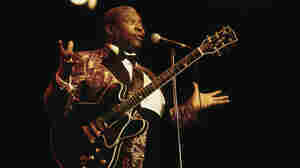 September 23, 2005  Blues singer and guitarist B.B. 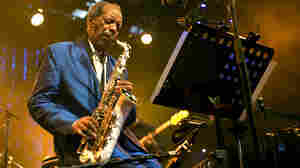 King celebrated his 80th birthday on Sept. 16, 2005, and also released the new album 80, featuring blues duets with musicians including Elton John and Eric Clapton. This interview originally aired on Oct. 22, 1996. September 22, 2005  B.B. King's loved ones gathered at a Southern California home recently to celebrate his 80th birthday with a backyard concert featuring performances from some of his closest friends. June 15, 2011  Before nailing down the title "birthplace of rock 'n' roll," Memphis and West Memphis made many great contributions to early acoustic and electric blues.